The temperatures are dropping, and the days are getting shorter. This can only mean one thing: Winter is just around the bend, and with it cold and flu season (beginning in October). If you're a business owner, cold and flu season can be a particular challenge because it's common for employees to get sick. Also, once one employee gets sick, it's easy to spread the same bug to other employees — resulting in lots of absences, low productivity, and an all-around lethargic workplace. Luckily, there are some things you can do as a business owner to help prepare for cold and flu season. The following steps can help ensure your workplace is ready to help people stay well and working throughout the winter. As flu season begins and you notice the first signs of sniffles, get a professional cleaning company or your janitorial staff to do a deep clean of the office. This means everything in the office should get de-germed: the water fountain, bathroom sinks, keyboards, coffee pot and more. Once the deep clean is done, schedule regular deep cleanings throughout the season to keep the germs at bay. Regularly sanitizing things that people touch throughout the office will help stop the spread of germs. Don't just clean the surfaces that people touch during cold and flu season. Check the air vents and their filters, and clean those too. Keeping vents clean can help rid them of dust and dirt, and this can reduce respiratory irritation and allergies that lead to colds and infections. Don't create an atmosphere where everyone feels pressured to come to work no matter what. Encourage sick employees to stay at home and get rest — or to work remotely if they feel up to it. Also, permit employees to stay at home with children who have the flu. By encouraging sick employees, and those with sick children, to stay home, you minimize the risk of spreading germs to other people. 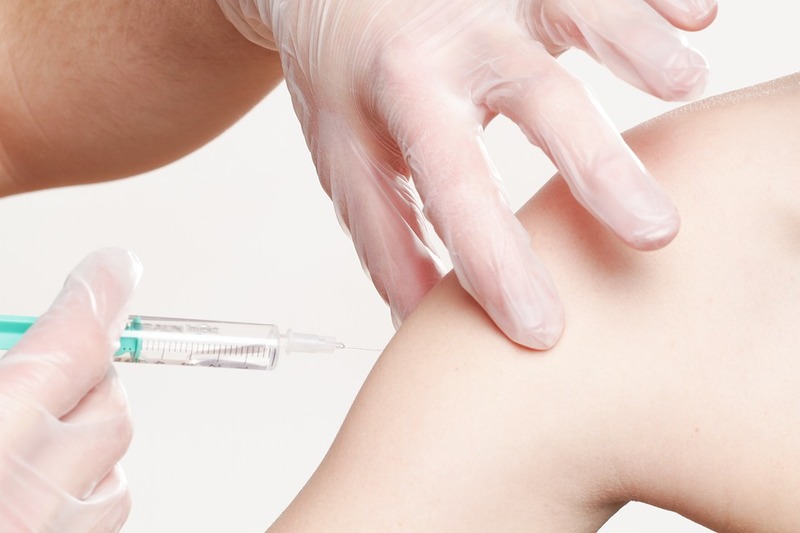 Encourage employees to get flu vaccines by offering them in-office. Arrange for a nurse or healthcare professional to come into the workspace and deliver the vaccines to employees at no cost. This is a nice way to offer employees a bit of financial assistance, and it helps cut down on the chance that employees will contract or spread the disease.